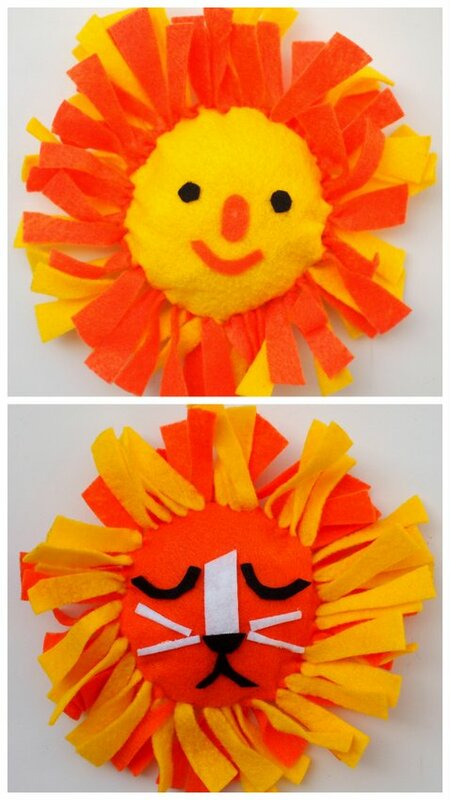 and here's the sun pillow! Aren't they adorable? For full instructions on how to make these summer camp felt pillows, visit DIY Candy today!